Are you looking for quality sound experience? I bet you are tired of listening to music through your headphones and earphones. You wish to have something you can sync easily with your phone or pc and experience quality sound. Look no further, Swiss technology has it all figured out. Swiss audio presents the first personalized HiFi wireless earbud. Should you ever want to know about this amazing product from Swiss audio I suggest you read through this review and get know what you’ve been missing. 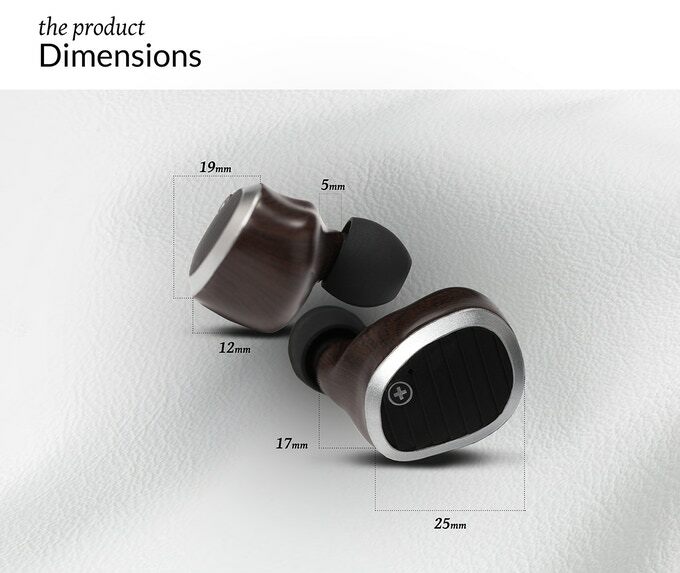 Swiss Audio wireless HiFi earbuds are engineered and designed by Swiss Audio team to provide control and comfort. 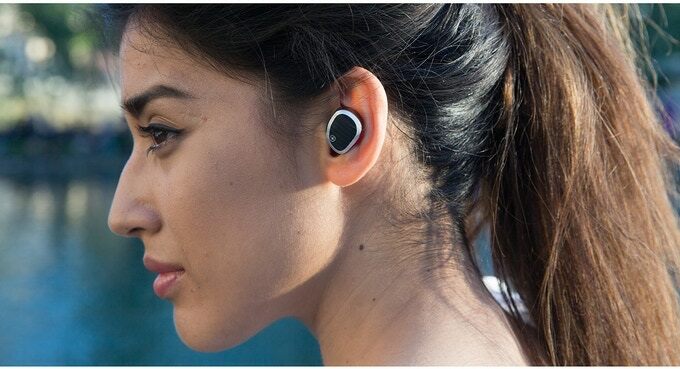 The wireless HiFi earbuds communicate via Bluetooth Low Energy version 4.0 and Near-Field magnetic induction. The product has undergone audiology test to meet the vast needs of users worldwide. Why choose Swiss Audio wireless HiFi Earbuds over other related products? Enjoy highest quality music anywhere. Thanks to Sonion, a global leader in the design of advanced miniature components, for integrating the balanced armature receivers and high-end microphones in the Swiss Audio Wireless HiFi Earbuds. 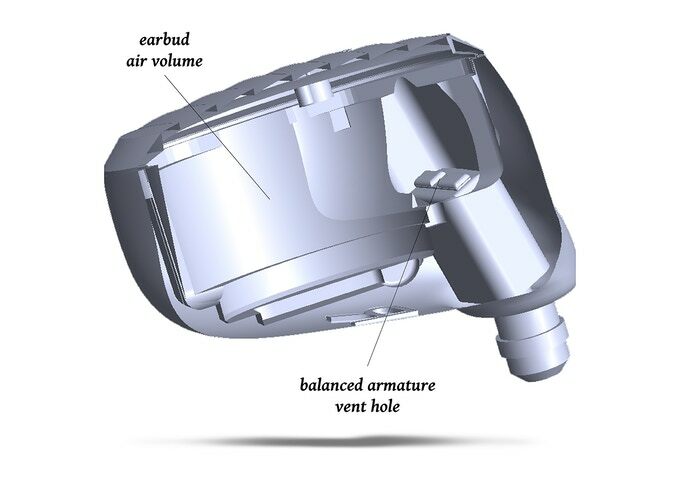 The integration has facilitated the production of vent hole balanced armature speaker with ultimate sound quality. Perfect fit and comfort have been achieved through an ergonomic design that has made it possible to use earbuds while cycling or jogging without falling them off. 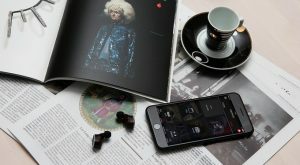 The intuitive companion app is a user-friendly phone application tailored specifically for Swiss Audio Wireless Earbuds. The application lets you customise quickly and easily. You can perform an audiology test to create a unique hearing sound profile. It is fitted with Swiss Audio algorithms that compensate any hearing imperfection in selected frequencies. Audio transparency is a feature that allows access to the ambient environmental sound. With this feature in place, you are able to configure audio transparency to hear the world around you and set the noise volume to your preference. You can also set the environment noise to zero and enjoy your ultimate music experience. Swiss HiFi earbuds are fully compatible with Siri, google now and Alexa. You may use any of your preferred personal assistant to text a friend or call your family in just one click. At the first instance when you get hold of the product, you will be impressed by the design. It has been precisely designed with the best components available, all assembled in the smallest space to come up with this fascinating product without compromising the audio quality. Every component is designed to occupy its optimal space. In this product review, you will get to know the exact components that make up this superb masterpiece. Starting from the outer side is a plastic hat with a small Swiss logo to identify the brand owners. The placates hat casing has a small perforation where the charging pin it to be inserted. The dimension of the plastic casing is 19mm by 25mm. The plastic casing forms the cover of the plastic shell. The plastic shell houses all the other components making up this exquisite Swiss progeny. Inside the plastic shell is the acoustic ring foam, from where the charging pin is inserted connecting to the printed circuit board. The printed circuit board is designed to amplify and equalize sound so that you may hey to hear sound waves at a suitable amplitude. Next to the board is the lithium-ion battery that powers the gadgets when operational.The lithium-ion battery is rechargeable and once charged it will serve you for 48 hours when operating Swiss. Next to the battery is the balanced armature speakers which deliver powerful bass. The earbud design makes it possible for this to be achieved. The design is in search a way that the armature speakers have been allowed much air volume space as possible. The underside of the plastic shell is where the shell tip is. Ear tips are inserted at the shell tip. After an in-depth analysis, I am quite confident to say that Swiss Audio offers the best deal on wireless earbuds. With only $199, you are able to get the Swiss-tech gadget. 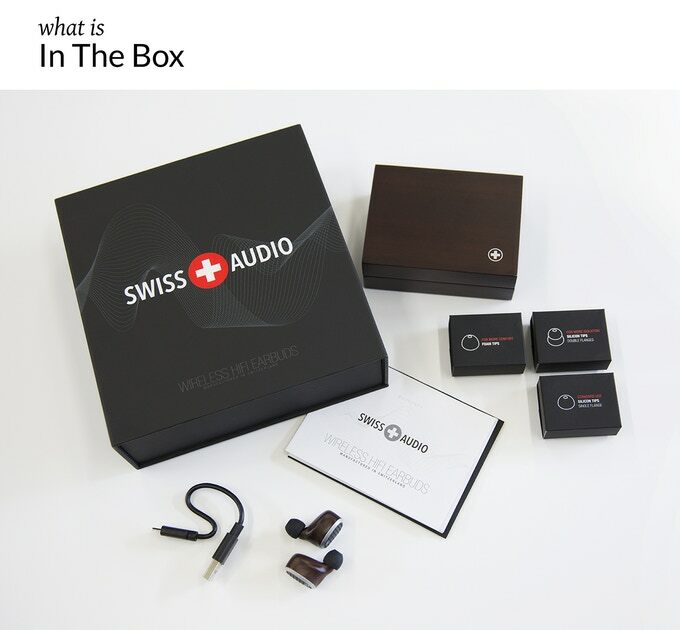 Unlike other manufacturers dealing in wireless earbud technology, Swiss Audio is the only company offering cool features unique from other manufacturers. Some of this features include hearing profile, 7-band equalizer, vent holds balanced armature driver and audio transparency. Bluetooth antenna has not yet been optimised for full functionality. For this reason, it would not be possible to personalize without the app. A recent survey conducted by Swiss Audio showed that customers responded positively to the product and are looking forward to using the product. However, they concern is mainly on the design and connection capability. Having read this review, I am sure you will make the right choice. Hurry while stock last and enjoy the premium discount at Swiss Audio. Check the link below for more info.